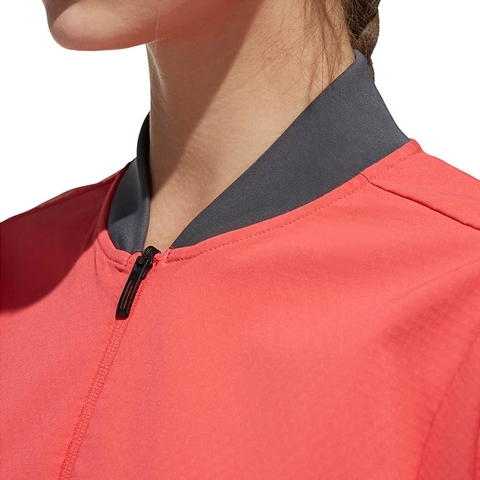 Crafted to excel on court, this tennis jacket takes your game higher. 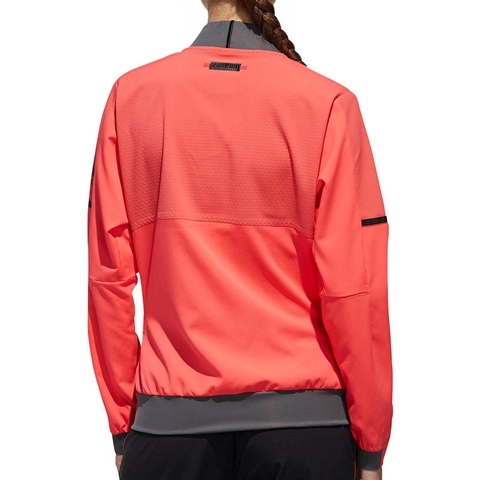 Its stretchy build and sport-specific fit combine to give you the mobility to deal with everything your opponent can serve up. 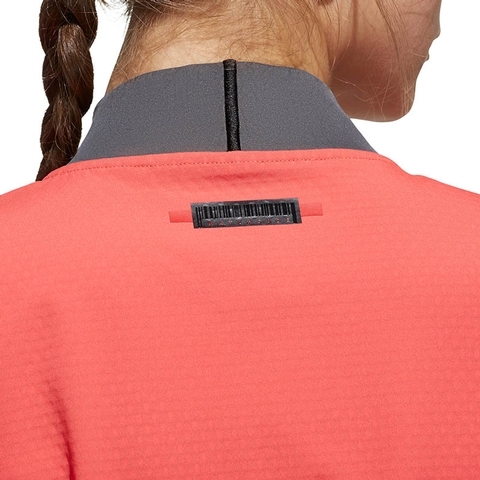 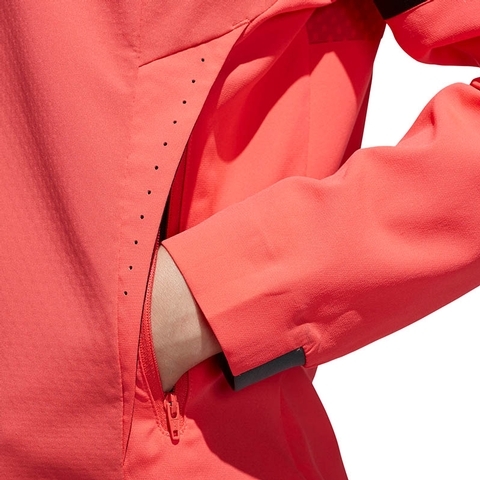 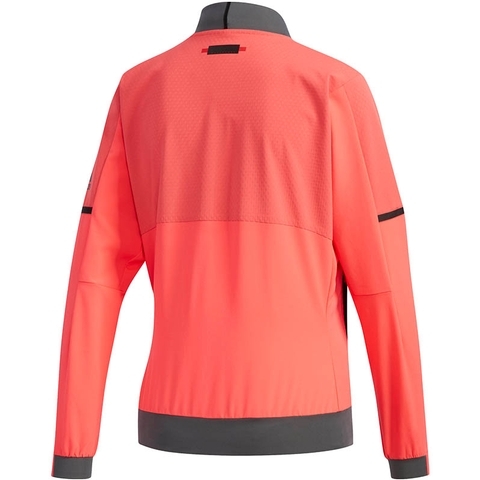 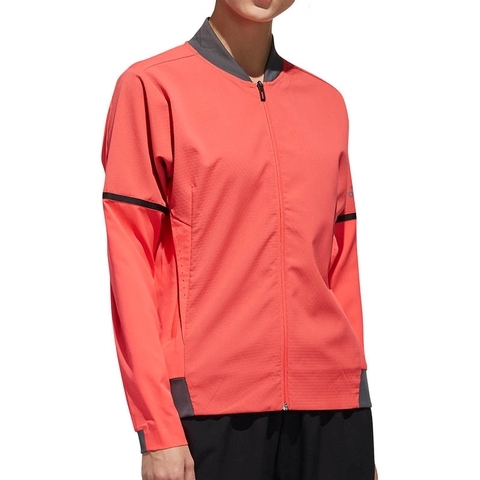 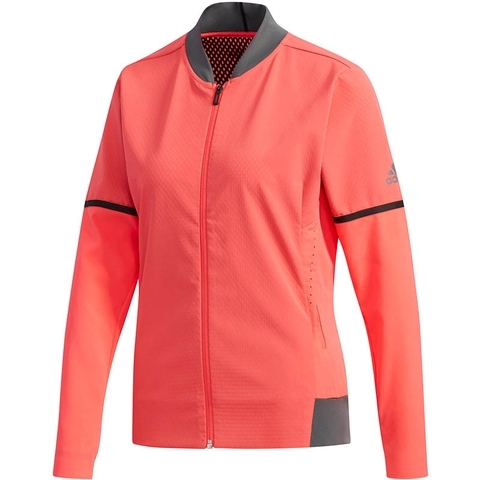 The soft fabric moves sweat away from your skin to keep you dry and comfortable.